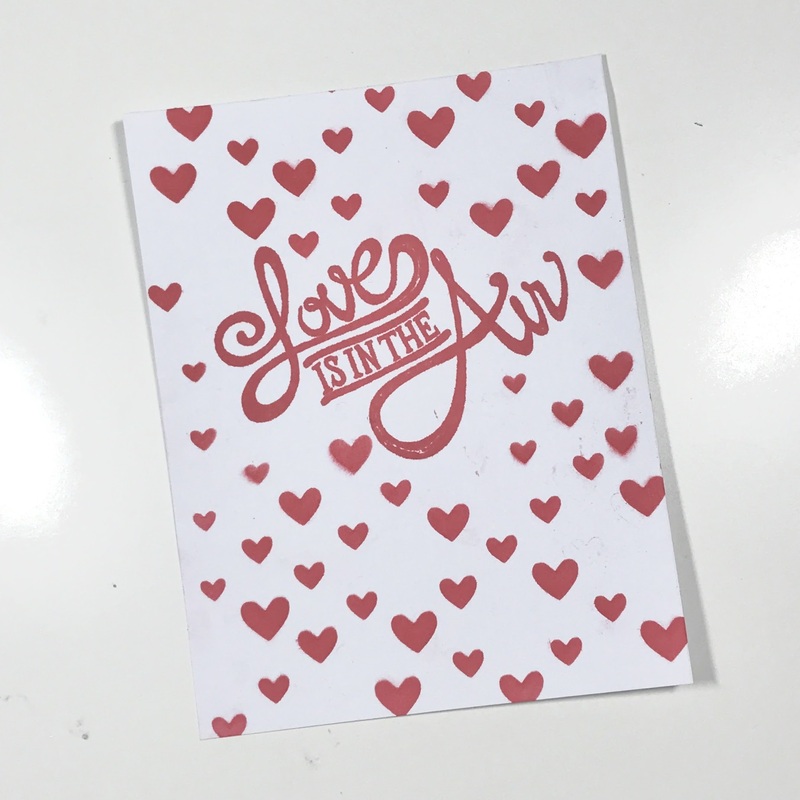 Valentine’s Day is one of a cardmaker’s dream holidays.It’s a happy crafting time for those who love sharing handmade cards of kindness, love, and friendship. 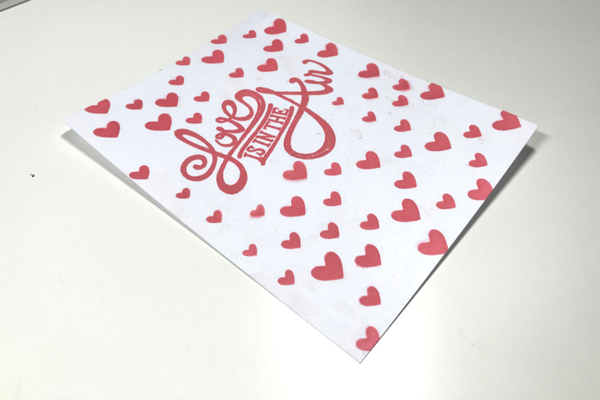 My first card is a quick and simple one layer card using a stencil and stamp and one ink pad. I stamped the image first using ink from Altenew (my favorite dye ink). Then I masked it off to protect it from the stenciling I was going to do. From there, I did some strategic masking and stenciling with this stencil from Simon Says Stamp. I used the same ink to stencil as I did with the stamp. I prefer using clarity brushes for stenciling. I just never have any luck with other ink blending tools. Easy, simple, and clean, using only one color.